Eight housing associations and co-operatives in Edinburgh have established a new alliance to share skills, experience and resources which will allow them to deliver an enhanced service to their customers and the wider community. 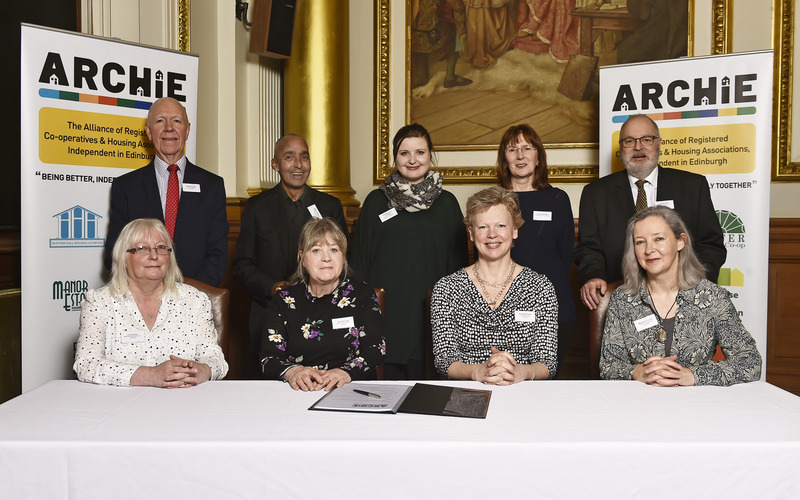 The Alliance of Registered Co-operatives and Housing Associations, Independent in Edinburgh (ARCHIE) was officially launched at an event hosted by housing and economy convener Councillor Kate Campbell at Edinburgh City Chambers last week. ARCHIE members include Hunters Hall Housing Co-op, Lister Housing Co-op, Manor Estates Housing Association, Muirhouse Housing Association, Port of Leith Housing Association, Prospect Housing Association, Viewpoint Housing Association and West Granton Housing Co-operative. 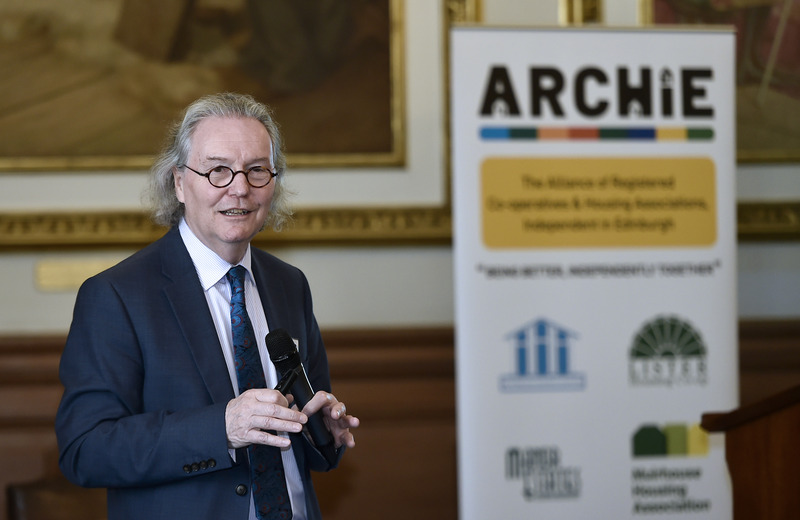 Keith Anderson, chief executive of Port of Leith Housing Association, said: “All the members of ARCHIE are excited about the potential benefits for our organisations, our customers and the communities we serve of working together through this alliance while retaining our strong independent identities.